A congregation of the faithful, in Word and Sacrament, proclaiming the Good News of our Lord and Savior Jesus Christ. Looking for something on this website? We believe the Bible is the inerrant Word of God and contains all things necessary for one's salvation. 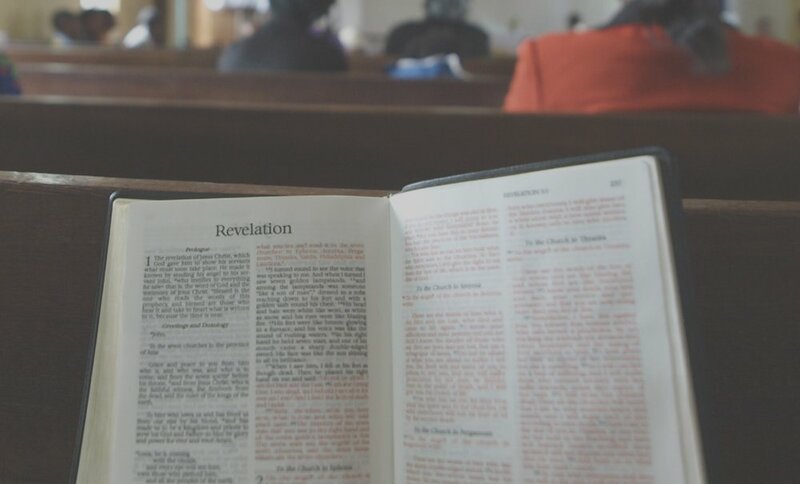 A lectionary is followed each Sunday which covers nearly the entire Bible every three years! We are a Body of Believers worshiping in the Anglican Tradition, having begun our ministry and worship in 1899. WE WORSHIP A CHANGELESS GOD! Tradition forms us through Apostolic Succession, liturgy and Common Prayer, Scripture and the historic Creeds; changeless gifts from our changeless God. The Great Commission calls all believers to proclaim the Gospel message. THE GOOD NEWS OF THE GOSPEL IS FOR ALL NATIONS! We continually strive to proclaim the Good News of Jesus Christ at home and abroad. We are passionate about the Gospel and desire all lost sheep to be brought back into His fold.